If you or a loved one was involved in a car accident in Illinois, you may wonder if you can file a claim for compensation against the other party and their insurance company. The answer depends on a number of factors, including state laws. One important thing to understand in these cases is whether or not Illinois is a no-fault state. Learn more below, and contact Dwyer & Coogan today for assistance with your case. 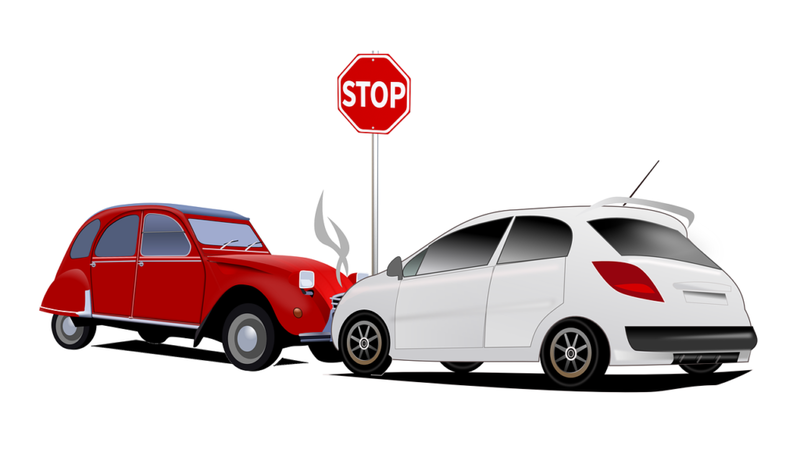 When a person is involved in a no-fault car accident state such as Florida or Michigan, that person (and their insurance company) is liable for damages. This is true regardless of who caused the accident. For this reason, these states require drivers to carry additional protections outside of the minimum liability requirements. Additional forms of protection include Personal Injury Protection insurance (PIP) and Bodily Injury (BI). In very limited circumstances is an injured party able to sue the at-fault party for damages in a no-fault state. Any other type of negligent driving, such as ignoring traffic signals, failing to yield, etc. In modified comparative negligence cases, plaintiffs or claimants may only recover damages if they are found to be less than 50 percent at fault. If the decision makers determine the plaintiff shares equal or greater responsibility for the accident, they will bar the plaintiff from recovery. However, if the decision makers determine the claimant shares 49 percent fault or less, they will reduce their recovery by the percentage of fault assigned to them. For instance, if your case goes to court and the judge and jury ultimately decide you share 30 percent fault, they would reduce your recover by 30 percent. This means if you got a judgment for $120,000 in damages, you would receive $84,000, or 70 percent of the $120,000. In a no-fault state, an accident victim’s insurance company must pay damages no matter what, as that is why drivers pay premiums in the first place. This means there is a completely-different claims and litigation system. In an at-fault state like Illinois, however, at-fault parties’ insurance companies often try to do everything they can to avoid paying damages of a non-paying customer. This results in extensive negotiations and the possible need for litigation. A skilled car accident lawyer can help you prove damages and fight to ensure you assume as little fault as possible. At Dwyer & Coogan, we have extensive experience and a long track record of success when it comes to negotiating with insurance companies. If negotiations prove unsuccessful, we are willing to go to bat for you in court. Schedule a free consultation with our firm today to learn more about how we can help you.